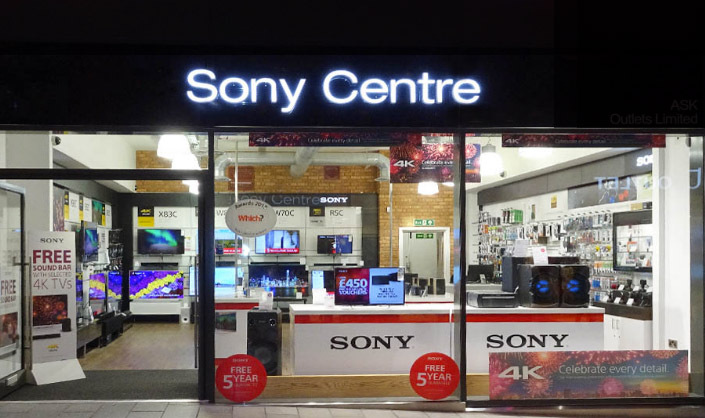 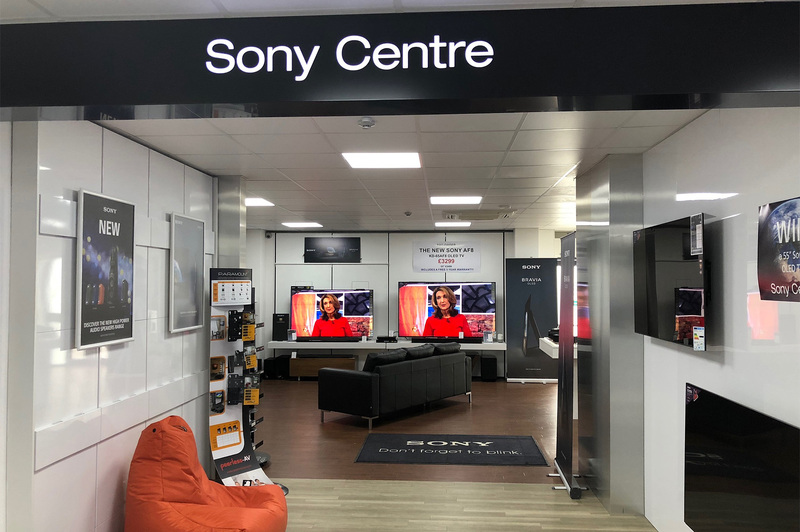 Call into the store for one of the best Sony Centre experiences in the UK, showcasing a full range of the latest tech from Sony. 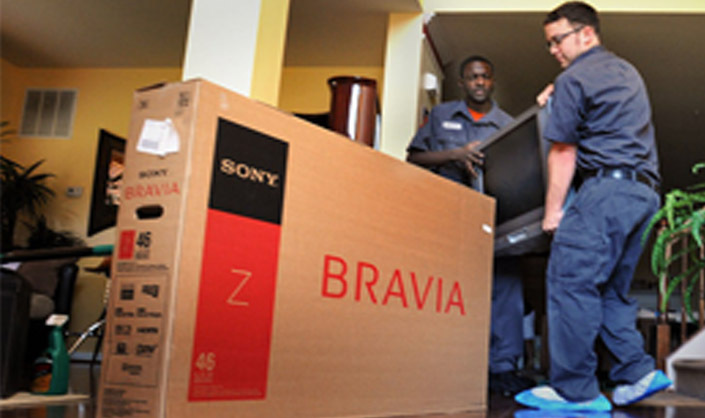 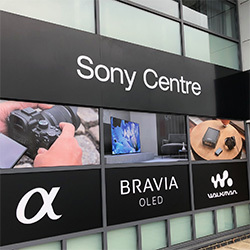 Visit us and we can show you cutting edge products from Sony, including a wide range of Bravia Televisions; from entry level LED HD TVs to flagship OLED 4K Ultra HD TVs with Android. 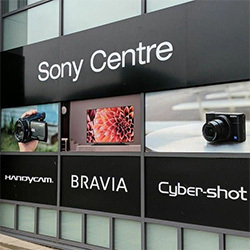 Our expert team can show you the full range of Sony cameras, A and E mount lenses and camcorders, helping you make the perfect choice, regardless of your budget or your experience. 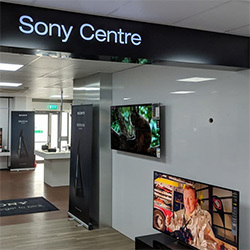 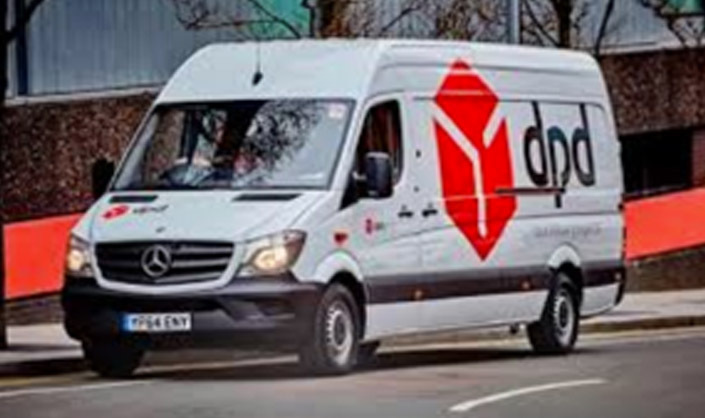 We also stock an exciting range of products including wireless multi room speakers, sound bars, surround sound systems, blu-ray players, Hi Res Audio and a full range of headphones. 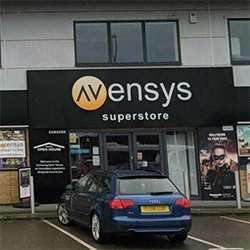 Crawley Sony Centre is operated by Avensys Ltd.